Check out what's the reason behind it. The movies that have been on the top of the box office this year are the movies that are based on biopics. People usually love watching movies based on famous personalities, the latest film Sanju based on the rollercoaster journey of Sanjay Dutt has been a massive hit. The movie was appreciated by most of the people across the country who watched the movie, however, there were people who also accused the director of the movie Sanju, Raj Kumar Hirani for whitewashing Sanjay Dutt’s character in the movie. 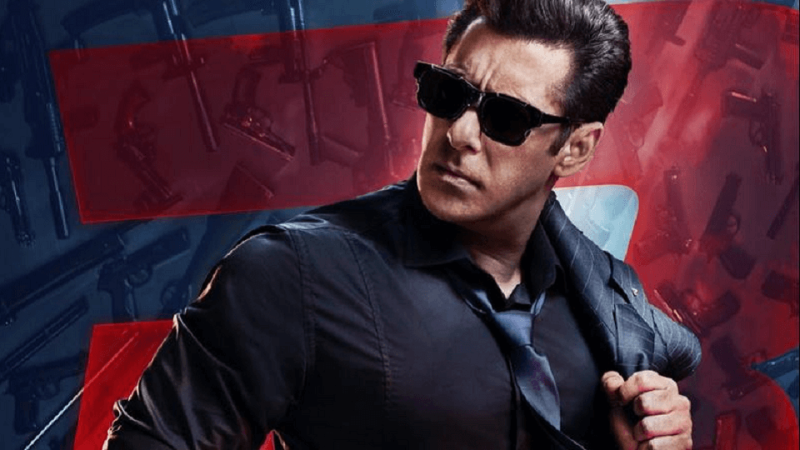 The best part about the biopic is that it currently joining the league of Bollywood’s highest grosser with a business of over Rs 250 crore and still counting. 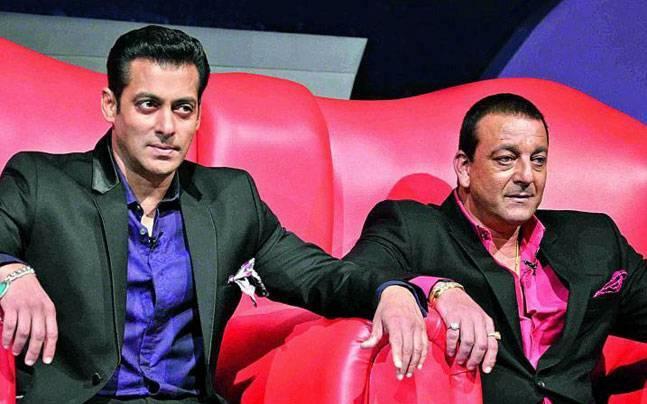 The fever of making biopics is not going to stop anytime soon in Bollywood and with the latest biopic on Sanjay Dutt, fans are now expecting a biopic based on the superstar of Bollywood Salman Khan. 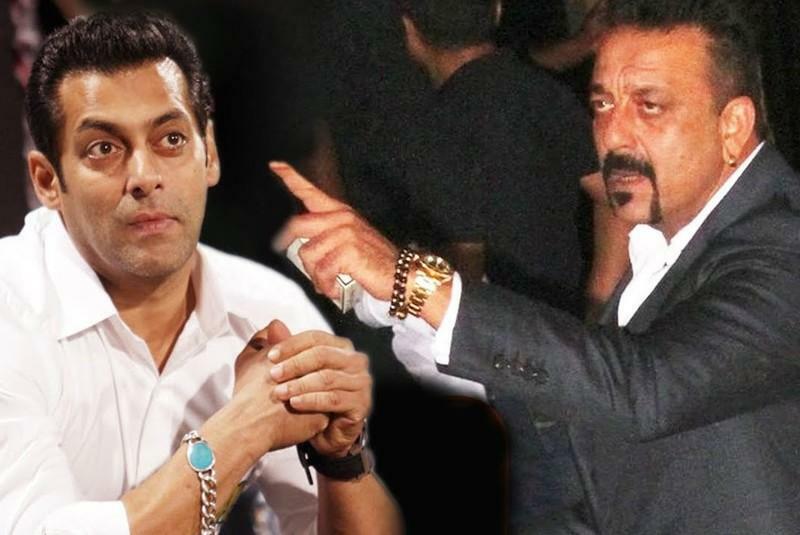 However, there is a sad news for all the Salman Khan fans who are eagerly waiting to watch the biopic based on him. So next time you hear any speculation about a biopic on Salman then don’t fall for it because he won’t be allowing anyone to make a biopic on his life.